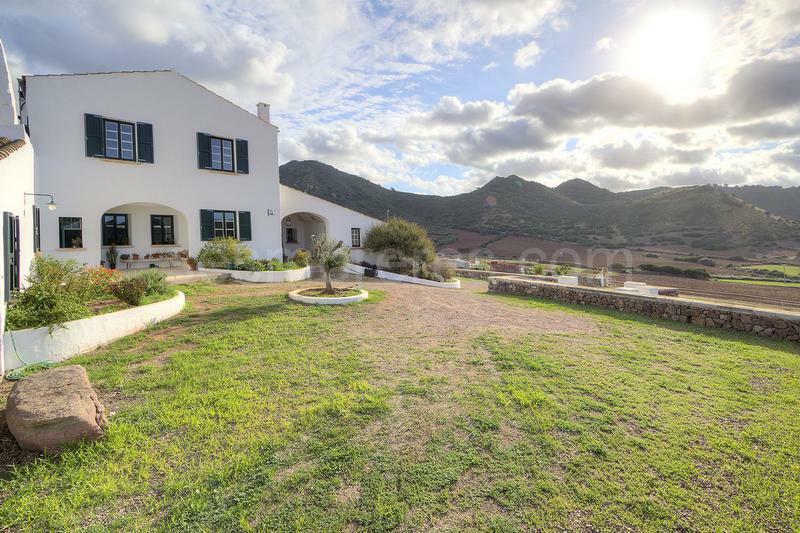 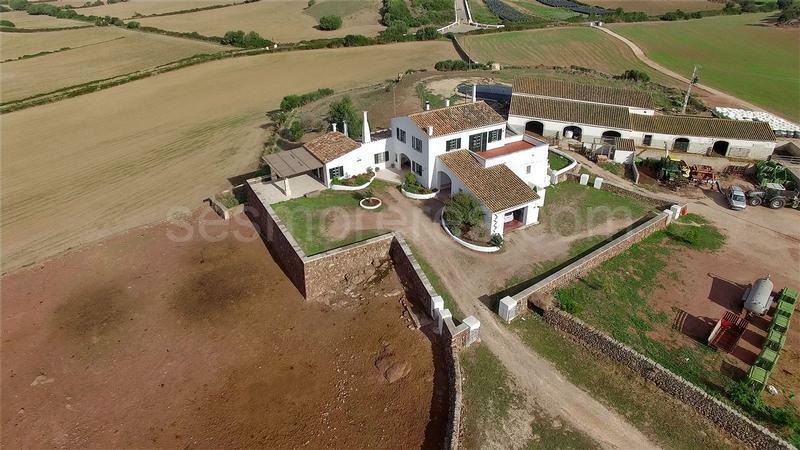 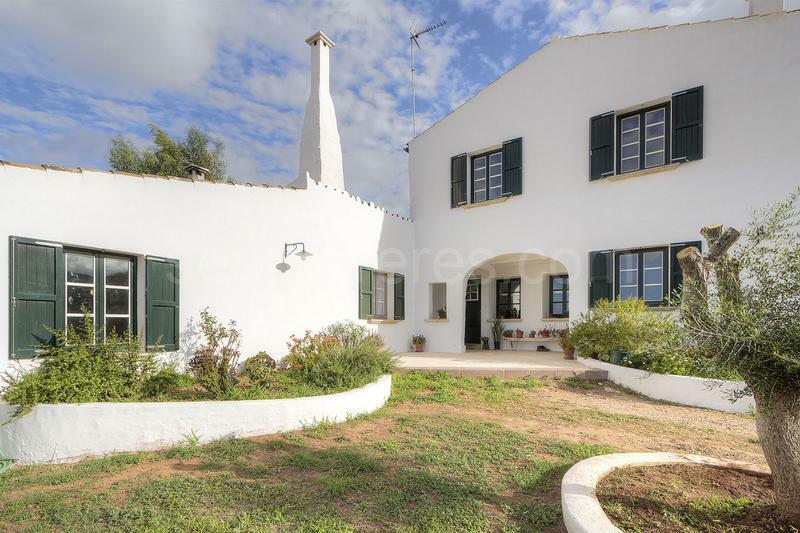 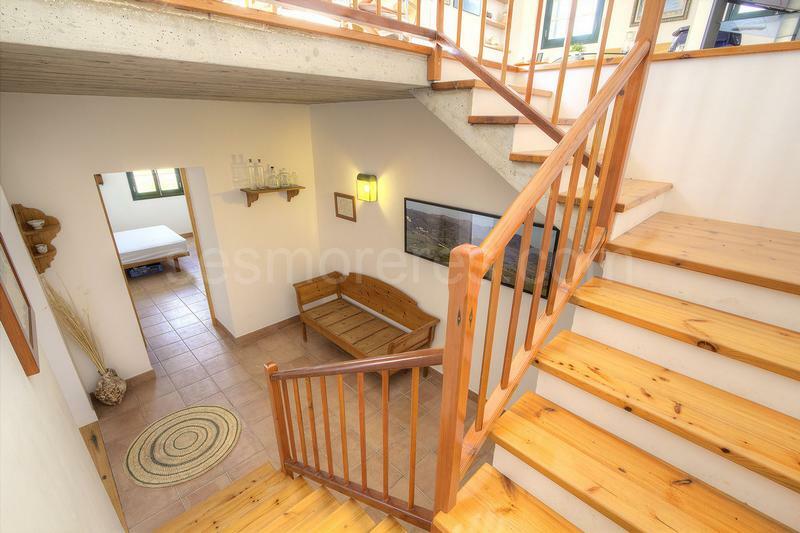 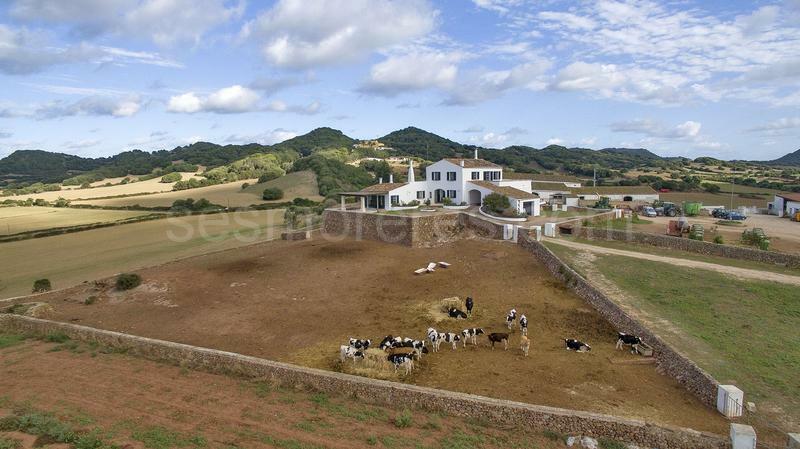 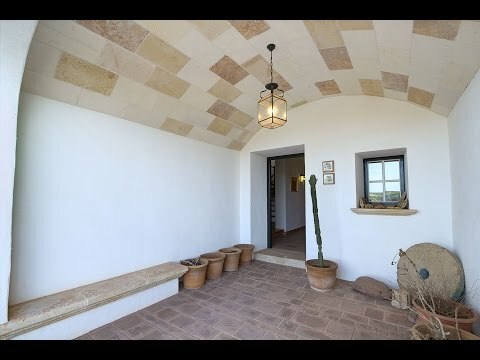 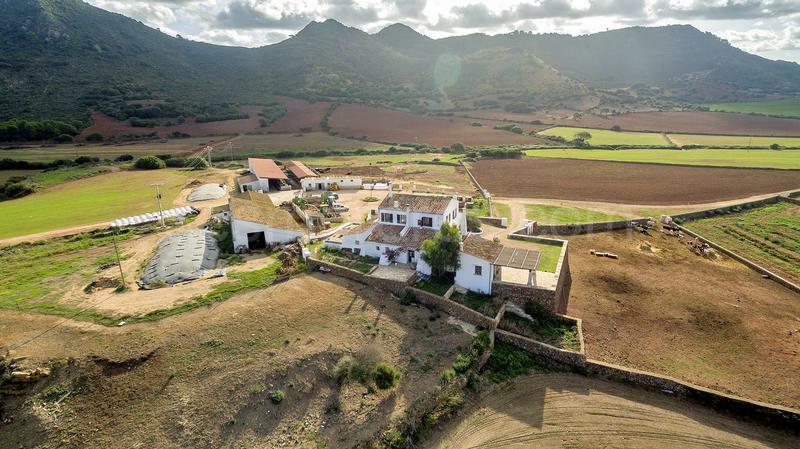 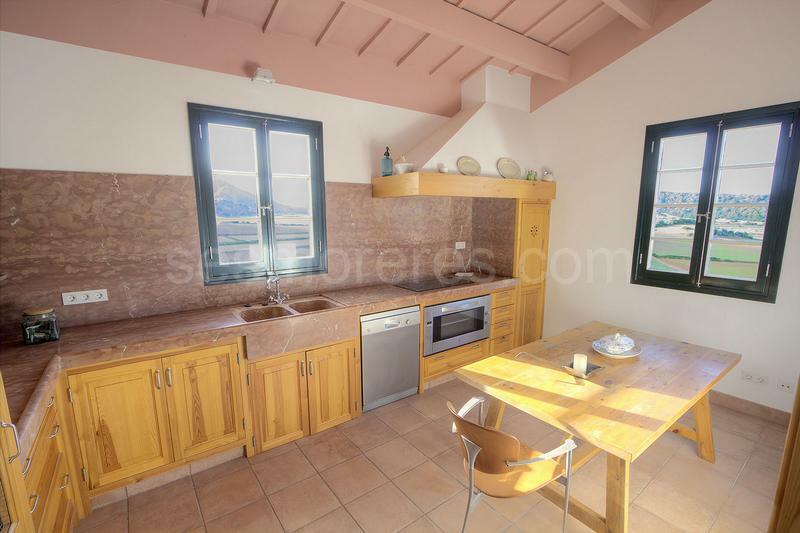 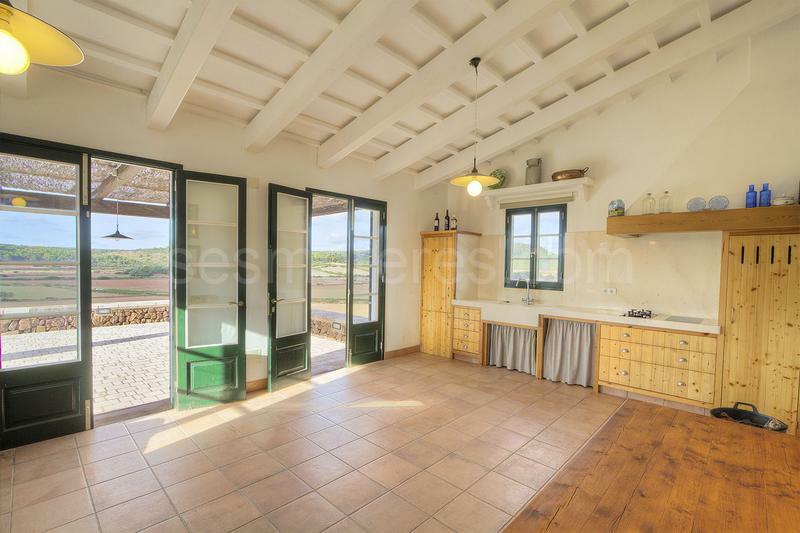 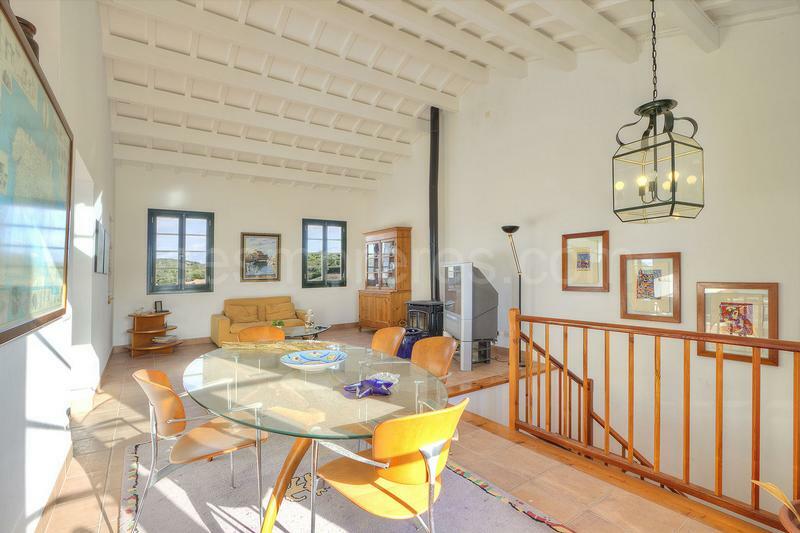 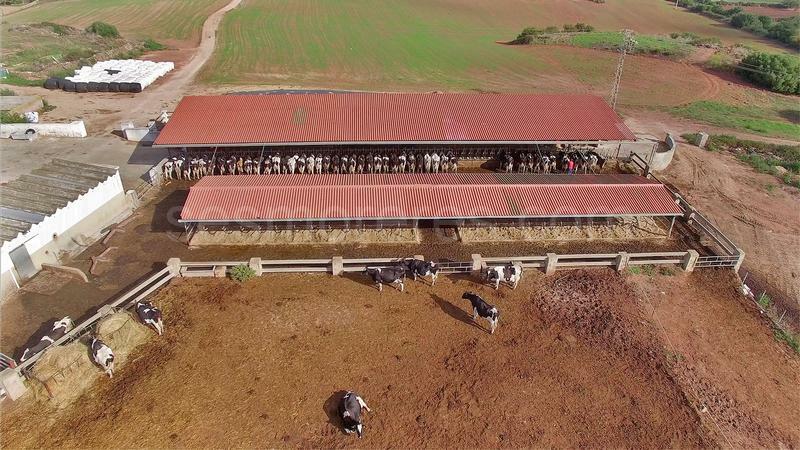 Traditional Menorcan country estate of 83 hectares with a renovated house with 6 bedrooms and 4 bathrooms and other agricultural buildings totalling 1,328 m² built area. 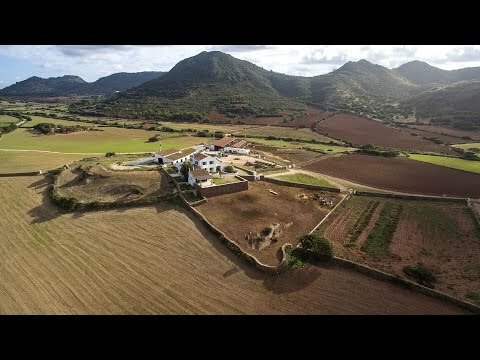 There is a significant farming activity. 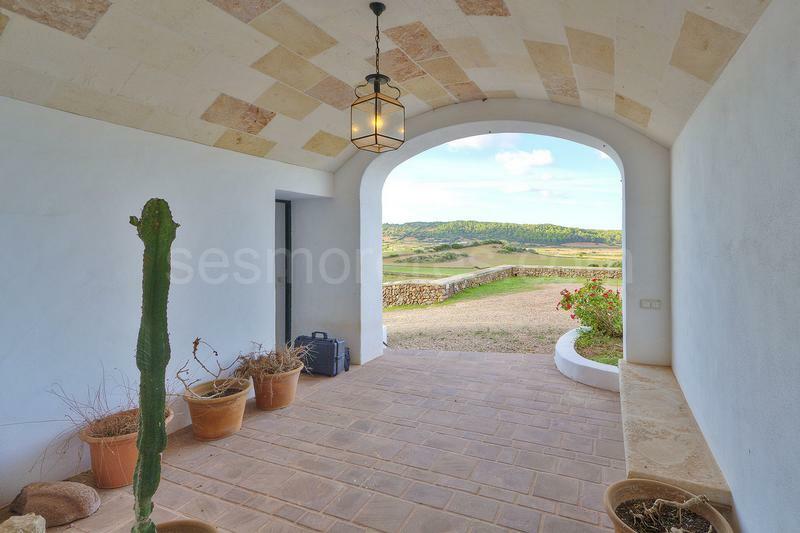 It has its own well and mains electricity. 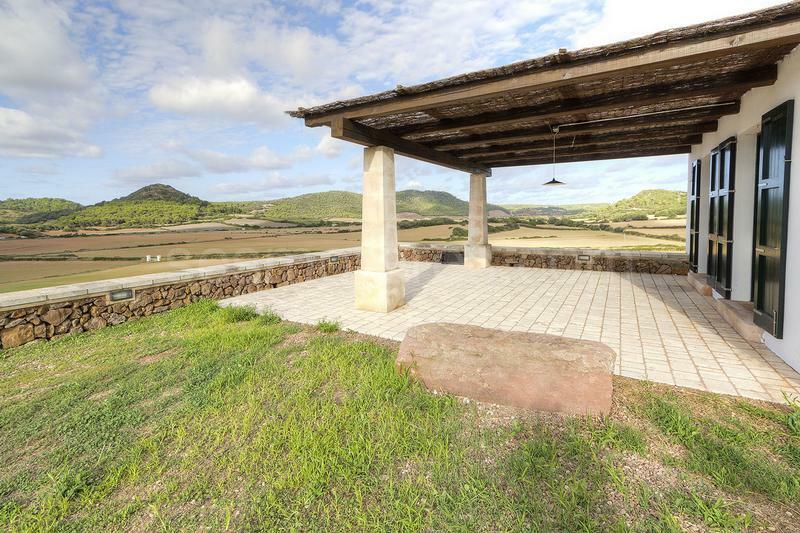 It is located in a beautiful setting with fertile flat plains surrounded by small mountains.